A young girl watching the news is scared when she sees that there is anger and hatred in this world. Her parents show her how she can be kind and she decides to do something on her own to spread kindness. This picture book is heart-warming, hopeful, and inspirational. The message that everyone can take a part in making the world a better place and that every little step in doing this matters is an important one. Fenway and Hattie are back in their third book. Each book is told through the perspective of Fenway, so readers get insight into the mind and life of an adorable Jack Russell terrier. In this book, Fenway goes to the vet and comes home wearing a Cone of Doom. Poor Fenway is miserable and does not understand why Hattie seems to be treating him badly. Fenway will amuse readers and warm their hearts, as he works through the tricky situation he finds himself in. This book does not publish until January which seems like a long time to wait, but if you haven't read the first two books it gives you time to catch up on those first. Fenway and Hattie is one of the book choices for the Global Read Aloud project, which enables classrooms across the globe to connect with each other. You can find out more information about it here. I had the opportunity to read the third book in the Jasmine Toguchi series. In this book, Jasmine's school is having a talent show. 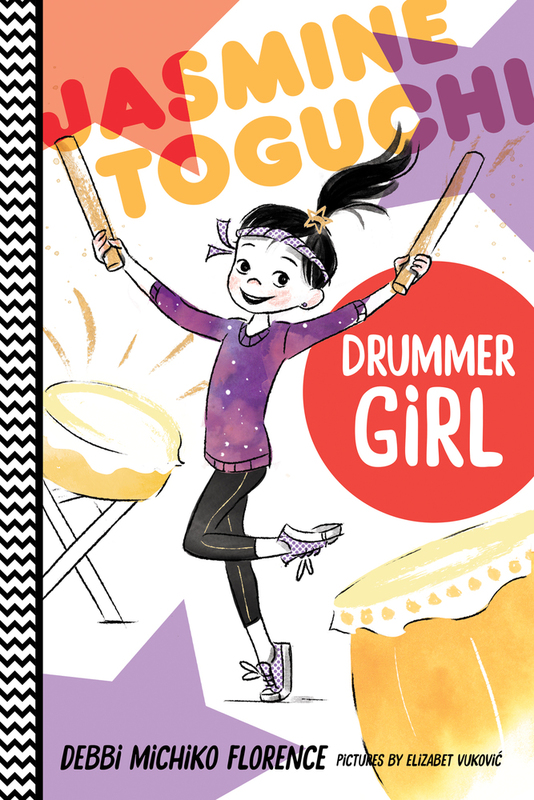 Jasmine is unsure about what she can do for the talent show until her mother sends her to learn to play the taiko, a Japanese drum. Jasmine finds a talent and a friend and learns about the necessity of practice. Jasmine is fun, spunky, and kind. As in the previous books, this book has pages at the end that give directions for making something related to the book. This book is another one that does not publish until 2018, but Jasmine Toguchi, Mochi Queen and Jasmine Toguchi, Super Sleuth are currently available and highly recommended for early chapter book readers. Rose is a cello player who is practicing for an important competition. When Rose has an accident, she is unsure whether she will be able to play the cello again. Rose becomes involved with helping her brother grow a giant pumpkin in their elderly neighbor's yard. Rose learns about herself as she deals with the changes in her life. There are great characters in this book. You'll want to move to Rose's neighborhood just to be a part of the close-knit community in which she lives. A charming story. My students have been eagerly awaiting this sequel to Mighty Jack. Jack, with the help of his friend Lilly, is trying to save his sister, Maddy, who has been carried away to a dangerous world. The story is exciting and action-packed. The ending will have readers curious about what's in store for Jack, Lilly, and Maddy in their next book. 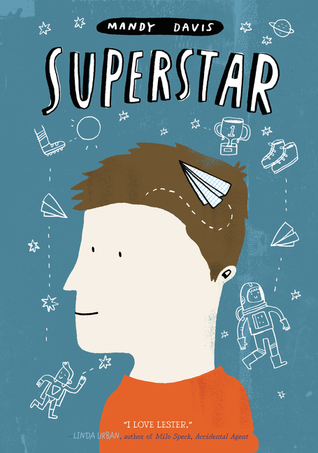 This is a book that can help readers understand others and develop empathy. It's told from the perspective of Lester, a boy with Autism Spectrum Disorder. Lester is a true-to-life character who shows that navigating the paths of life aren't always easy, but it is possible to overcome challenges. Read more of my thoughts about this wonderful book here. I've missed all three books in the Jasmine Toguchi series, but I need to remedy that! Jasmine is a wonderful character! Thanks for the Cybils info. The Giant Pumpkin Suite sounds very good, Lisa. And I just read Come With Me yesterday. What a lovely book! Superstar also sounds good. There are so many I'd love to read, but am putting them on my list! Thanks! The list will never be finished! 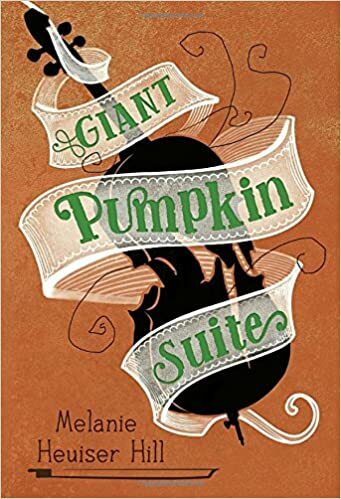 I've had the ARC of Giant Pumpkin Suite for a while now but just haven't gotten around to reading it. The book's plot is right in my wheelhouse so I really should get around to reading it soon! It's on the longer side, but great story. 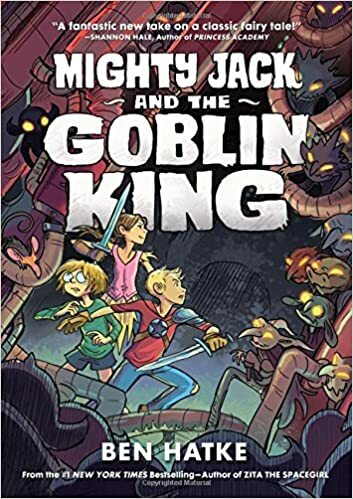 The ending of Mighty Jack didn't leave me curious - it had me jaw dropping wondering what the heck just happened??? I'm still mad at Ben Hatke for leaving us hanging like that ;) I too need to get to Giant Pumpkin Suite. I'm hearing lots of get things! And I LOVE Jasmine Toguchi! Can't wait to read more about her! Ben had definitely ended on a cliffhanger again! I can't to find out what is happening with Fenway. Mighty Jack is on my TBR list. I can't wait to read the latest Fenway and Hattie book! 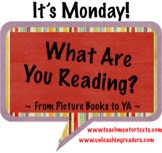 This series is a great way to talk about point of view with kids! You know that I can't wait to read the latest Fenway and Hattie! Looking forward to that bookmail! 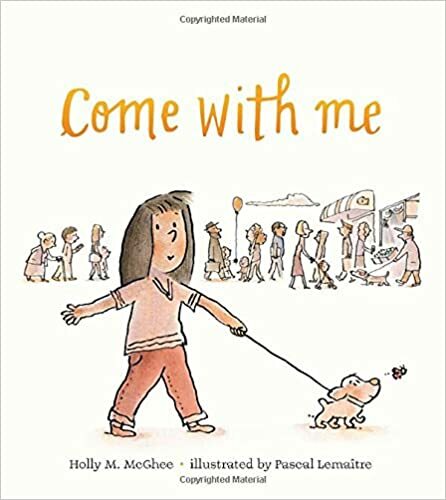 Come with Me is such a special book to me; I read it to a second grade class today and love its message of kindness with small yet important acts. Looking forward to Jasmine too! I adored Come With Me. I am glad that you liked it, too! It is such a quiet book. This is the second review I've read of Come With Me. I really want to read it. I haven't read any of the Fenway books, so I am going to have to find a copy of Fenway and Hattie.